We are now approaching the festive period and throughout workplaces up and down the country thoughts will be turning to Christmas celebrations. At the same time, in a tradition which is almost as old as the office Christmas party itself, employment lawyers will be warning of the possible pitfalls and risks associated with such joyous gatherings. I am not going to linger on the possible dangers here because it is now well established that Christmas parties, especially those which the employer has organised and paid for, are very likely to be considered to be an extension of the work place. This means that employers can be held responsible for what goes on at the party, including liability for discrimination, harassment and personal injury. Likewise, employers can discipline employees for any misdemeanours they commit at the party. But, how far does the employer’s responsibility extend? For example, is an employer liable for events that happen at an after-party drinking session? This is the very question that the courts had to grapple with in a recent case where an employee was assaulted at an after-party drinking session. The evening started well. The company organised and paid for a Christmas party for all of its employees. 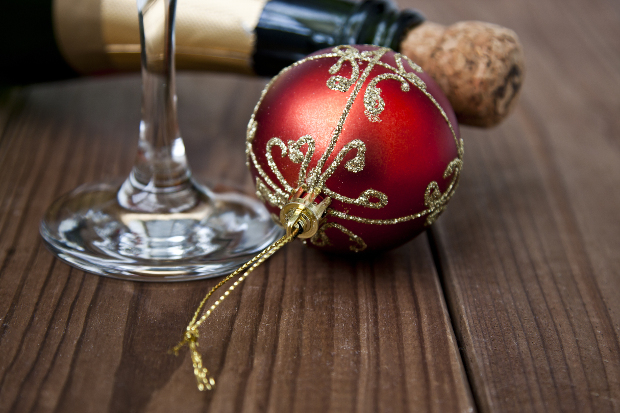 Many of the guests who attended the Christmas party were staying at a local hotel, so many of them went back to the hotel after the party ended to continue drinking. Things became heated during the after-party drinks when the topic of discussion turned to an employee who the Managing Director had recruited. The Managing Director was not happy with what he heard so he called the employees who were still there to an informal meeting to make his feelings clear. During this meeting, the Managing Director assaulted one of the employees by punching him. Unfortunately, the employee suffered brain damage as a result of the assault and is unable to work again. The employee brought a case against his employer and argued that the after-party drinks were an extension of the workplace. The court eventually agreed with him and said that even if the Managing Director had taken off his managerial hat when he first arrived at the hotel, he donned it once more when he purported to exercise managerial control over the employees by summoning them all to a meeting. As a consequence the employer was held liable for the employee’s injuries. providing food and non-alcoholic alternatives throughout the evening. At Kerseys we assist employers with all of their employment needs, including dealing with disciplinary processes and grievances.